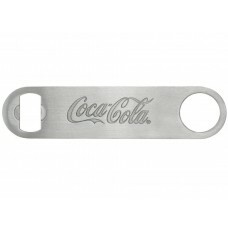 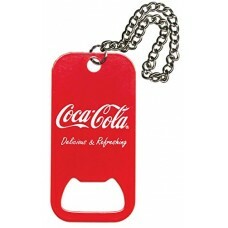 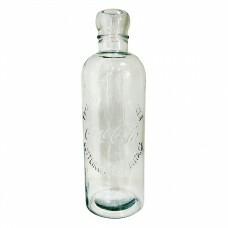 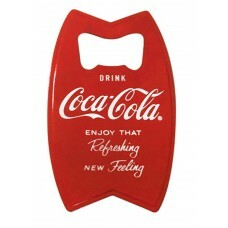 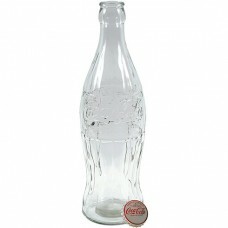 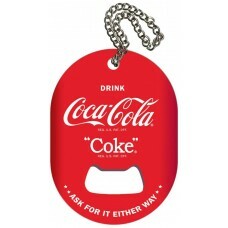 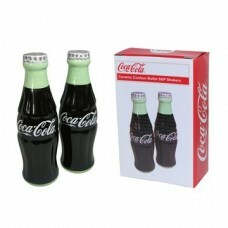 Ceramic Coca-Cola bottles salt & pepper shaker set..
Coca-Cola contour display bottle in real glass, about 50cm high with metal bottle cap..
Dog tag bottle opener with chain..
Flat pocket bottle opener, stainless steel..
Fridge magnet bottle opener, stainless steel..
Key chain bottle opener with chain.. 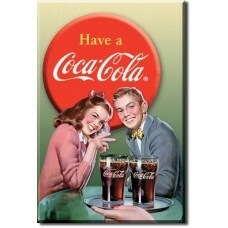 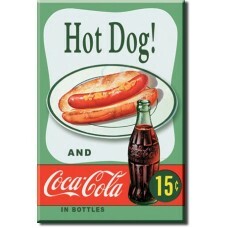 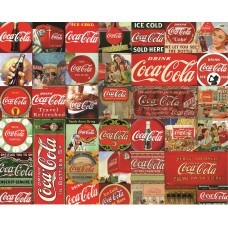 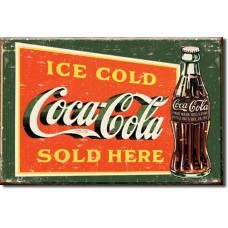 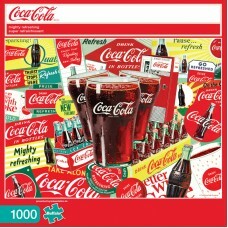 It's The Real Thing Coca-Cola is a 1000-piece jigsaw puzzle featuring one of America's most iconic b.. 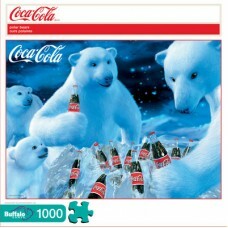 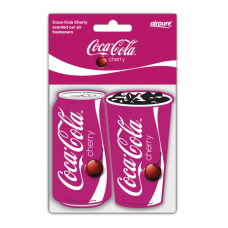 Mighty Refreshing Coca-Cola is a 1000-piece jigsaw puzzle featuring one of America's most iconic bev..
Coca-Cola Polar Bears is a 1000-piece jigsaw puzzle featuring one of America's most iconic beverages..
50cm high glass Coca-Cola Hutchinson display bottle..
Cherry Coca-Cola air freshener to hang in your car, truck, mobile home etc...1 pack contains 2 air f..